Epic Games announced today that Fortnite for Android no longer requires an invitation to play, meaning that anyone with a compatible device can try the hugely popular game. 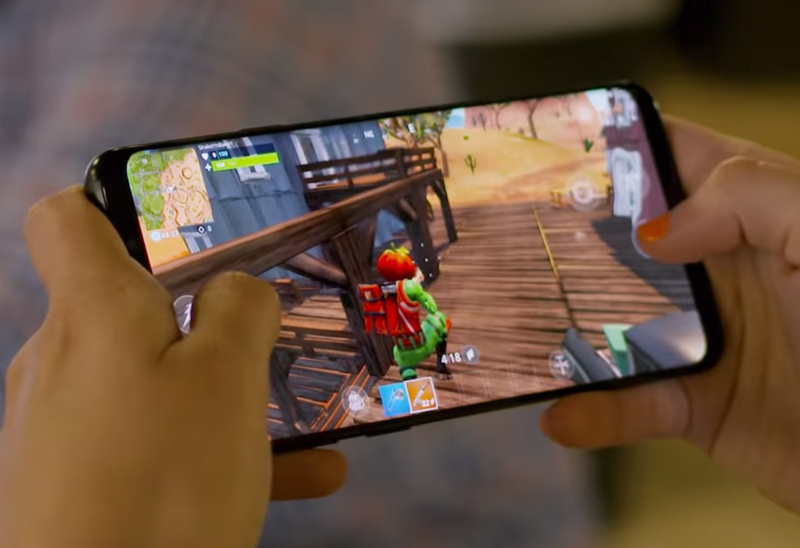 When Fortnite first launched on Android, it was exclusively available on Samsung phones, and then it required an email invitation to play. Now that requirement has been lifted. To play Fortnite for Android, you’ll need to visit Fortnite.com from your Android phone. The game isn’t available in the Play Store, so you’ll need to fire up your browser to get it. If your phone isn’t on the list, you can still give the game a try, and it could still work so long as it has Android 8.0 or later and at least 3GB of RAM. Epic Games also recommends a GPU that’s either an Adreno 530 or higher, Mali-G71 MP20, or Mali-G72 MP12 or higher.